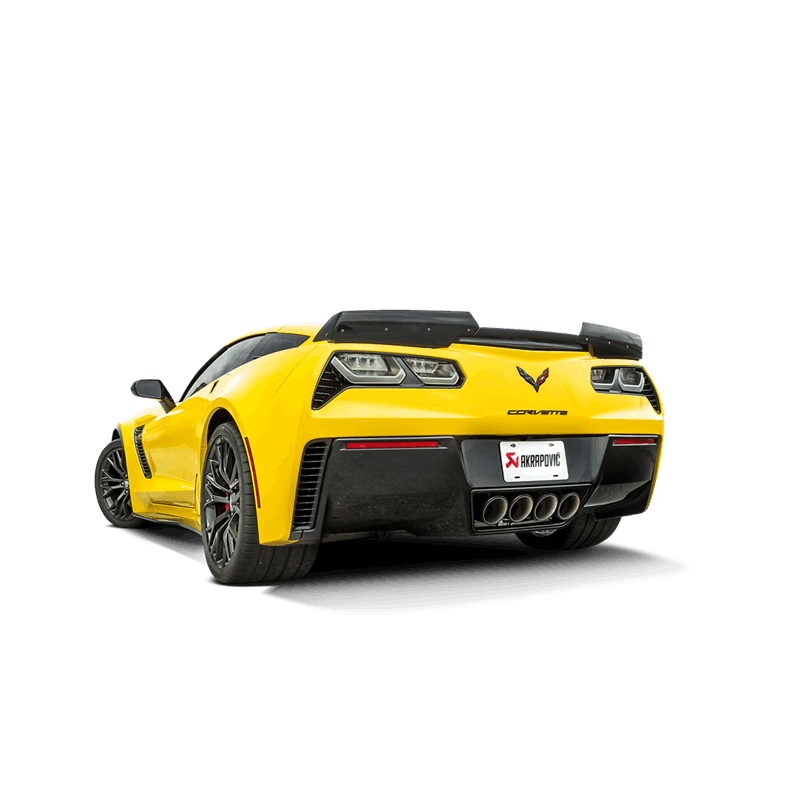 Want a little more power from your car? 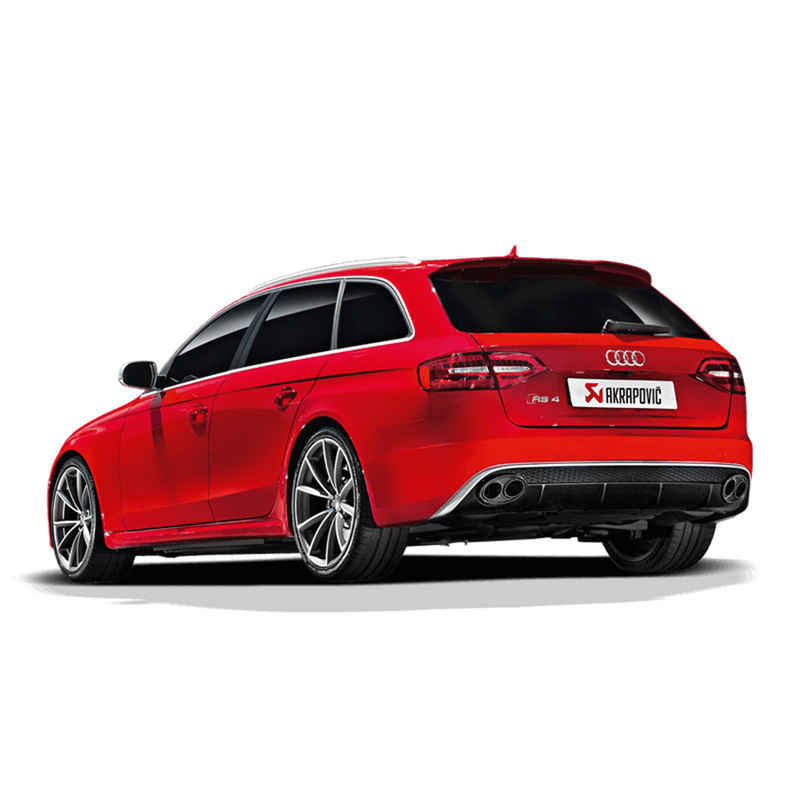 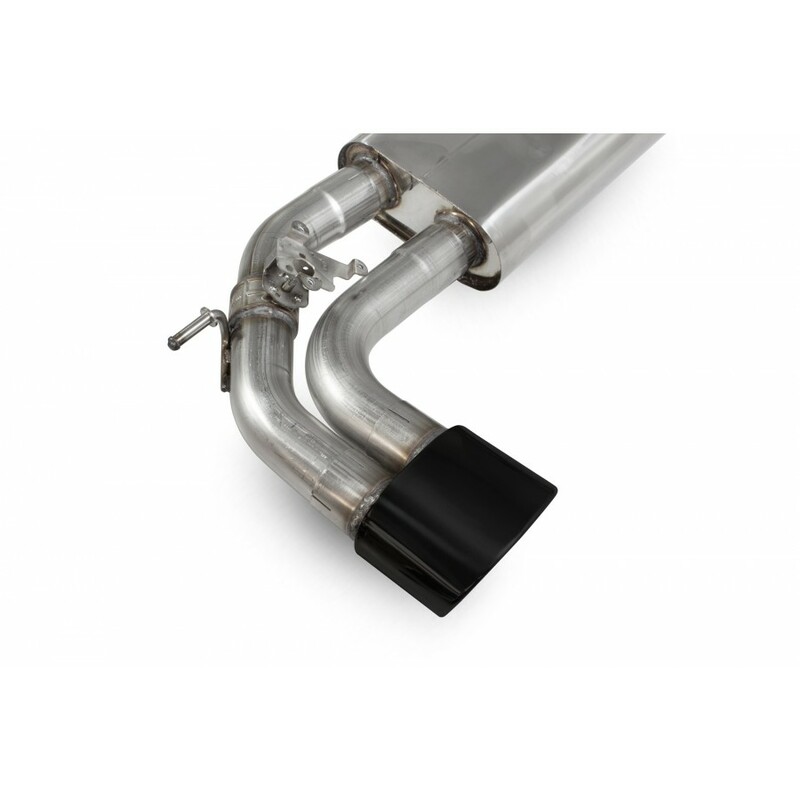 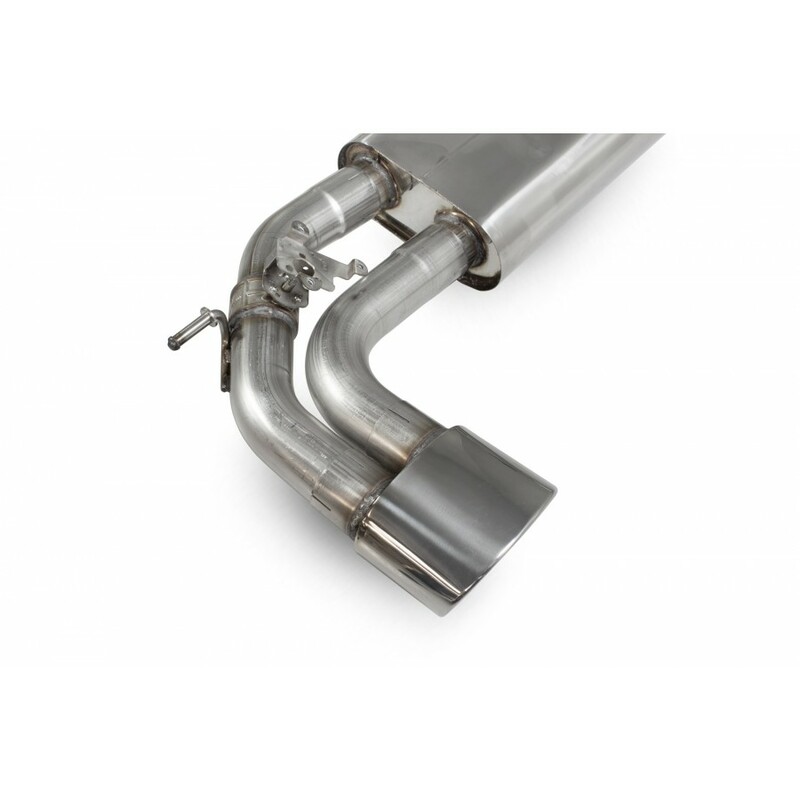 A cat-back exhaust is the perfect compromise, leaving the factory catalysts (where fitted) in place and bolting directly to the OEM system. 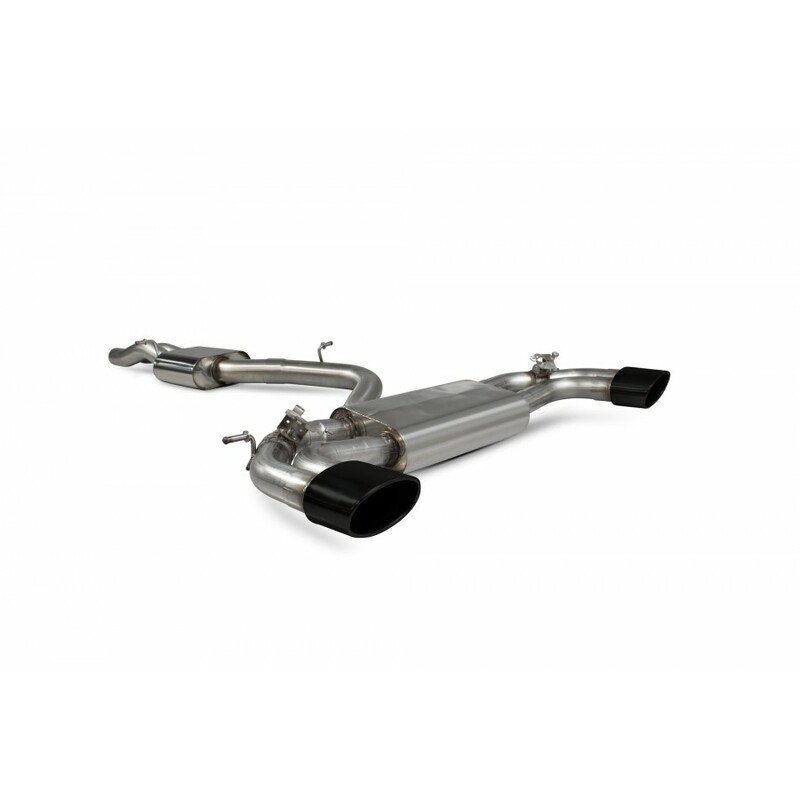 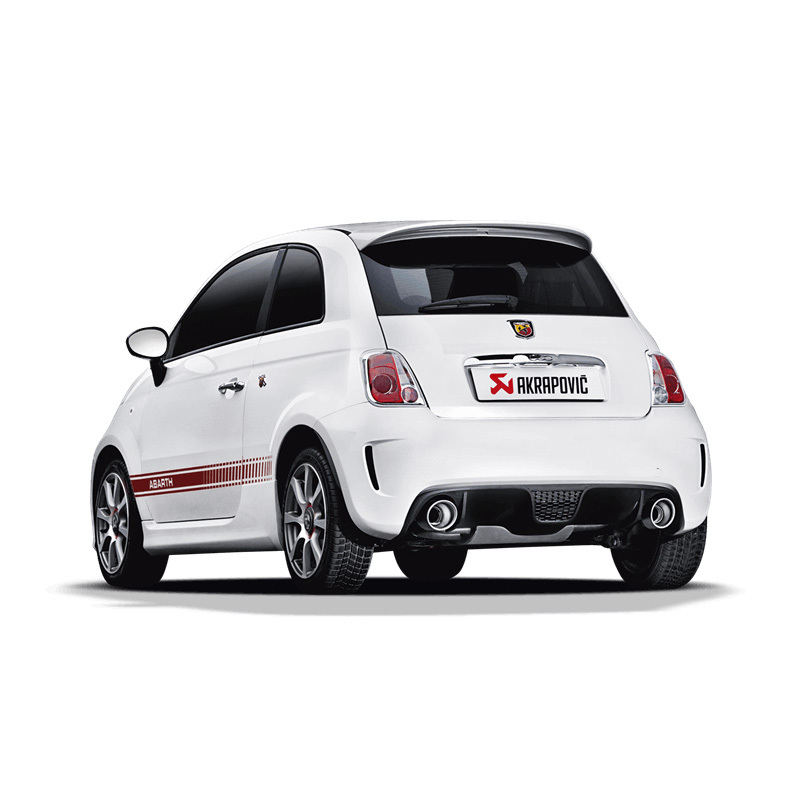 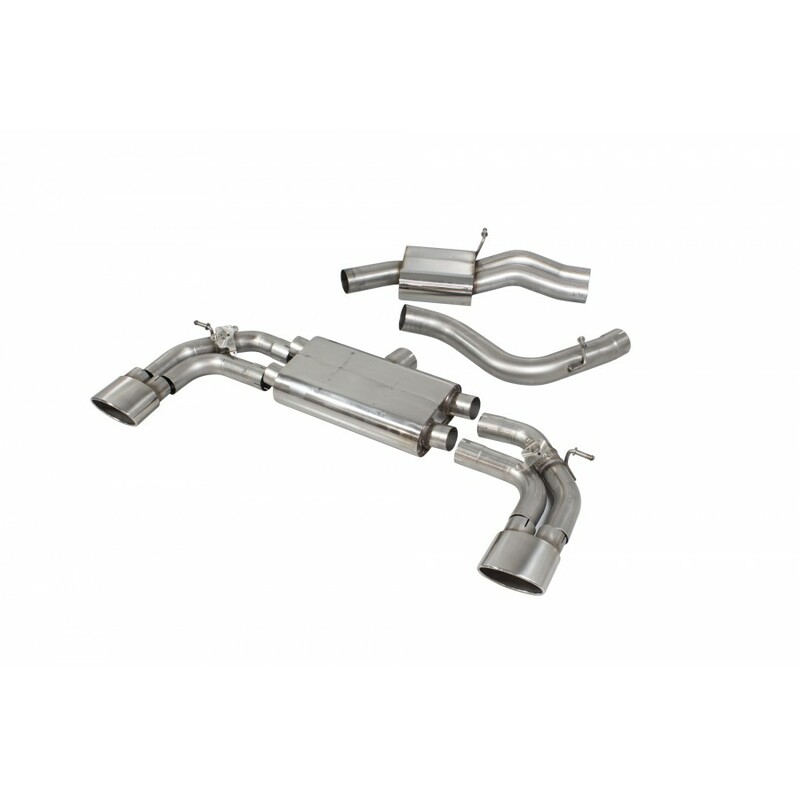 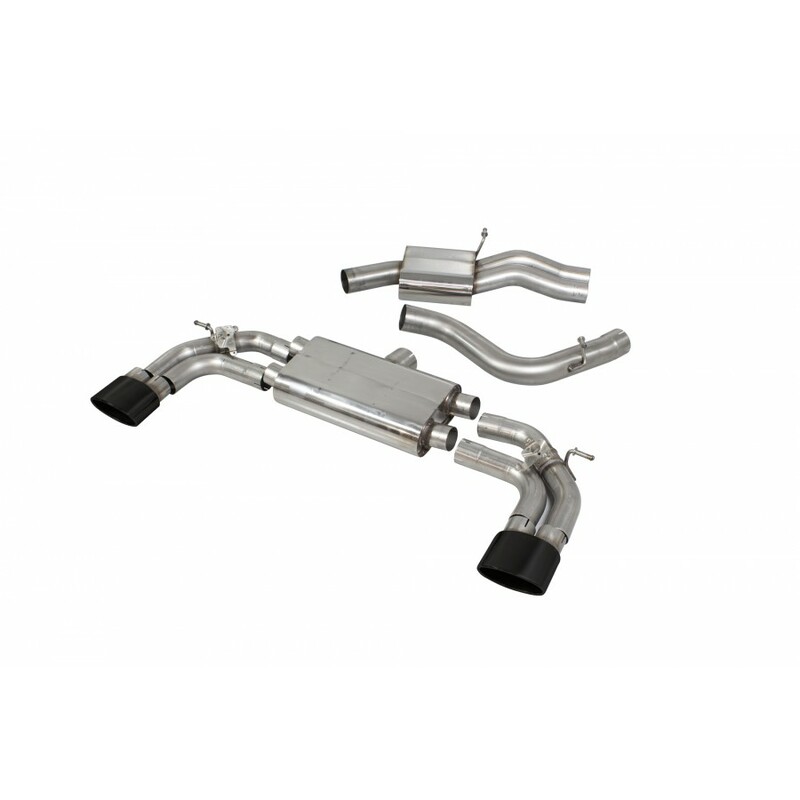 Scorpion’s cat-back exhausts are designed for improved gasflow and sound, but leave the car fully road legal and MOT ready.